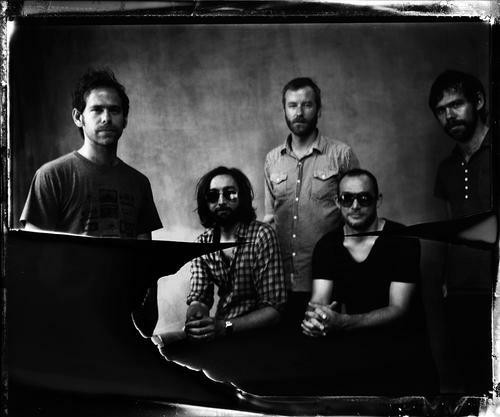 The National recently recorded “Think You Can Wait”, a new song they recorded for the film Win Win. The song plays during the film’s credits. TwentyFourBit was quick to point out that the song is now streaming online. In typical fashion, The National delivered a heartbreaking beauty that may hit your flood gates. The always lovely Sharon Van Etten even sings guest vocals on the song. Matt Berninger spoke to Hitflix about the song, telling them that the song was inspired and written because of the film. It’s as pretty of a ballad as they come. Win Win is lucky to have a song like this attached to it.